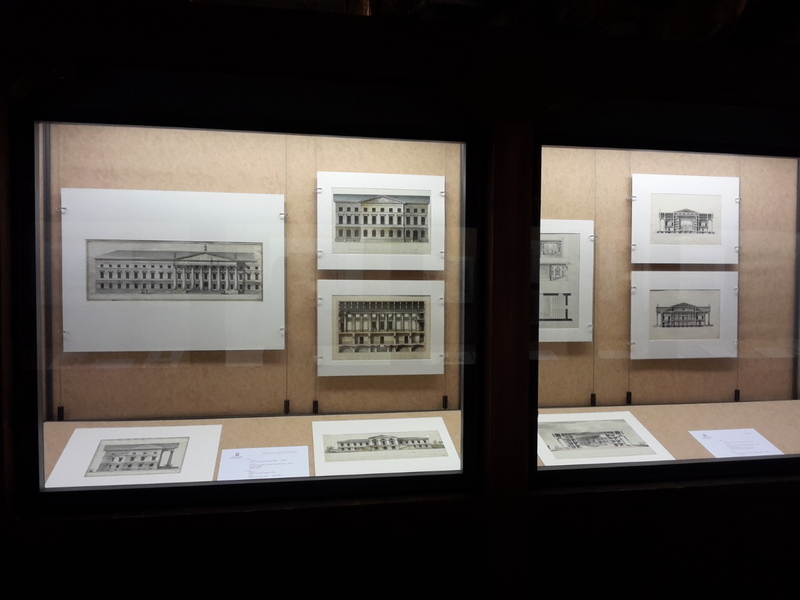 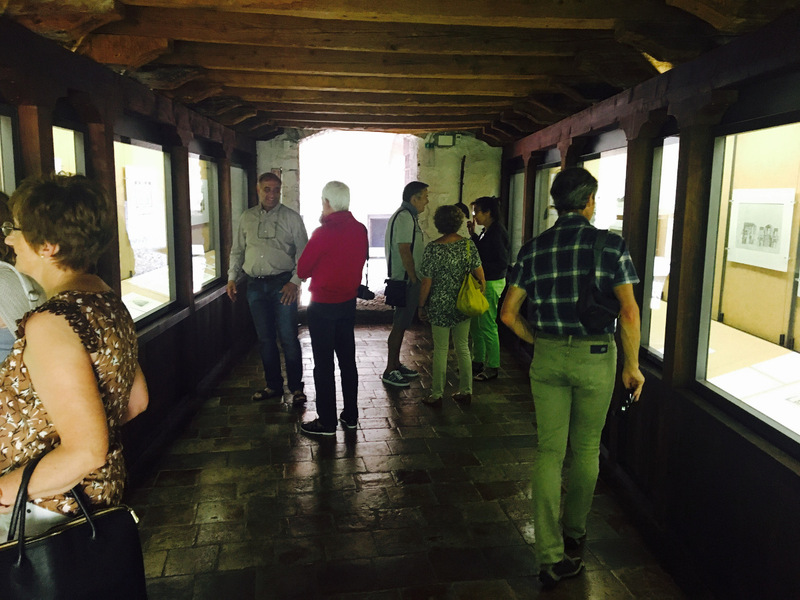 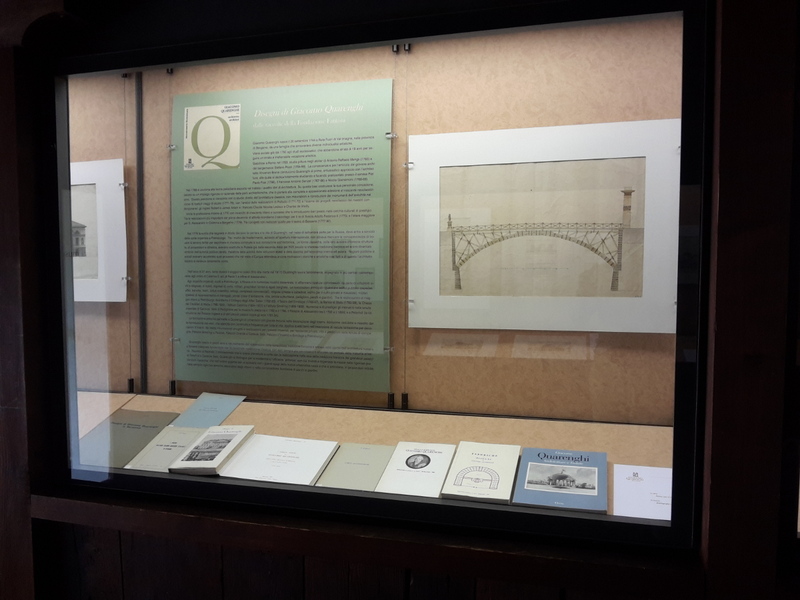 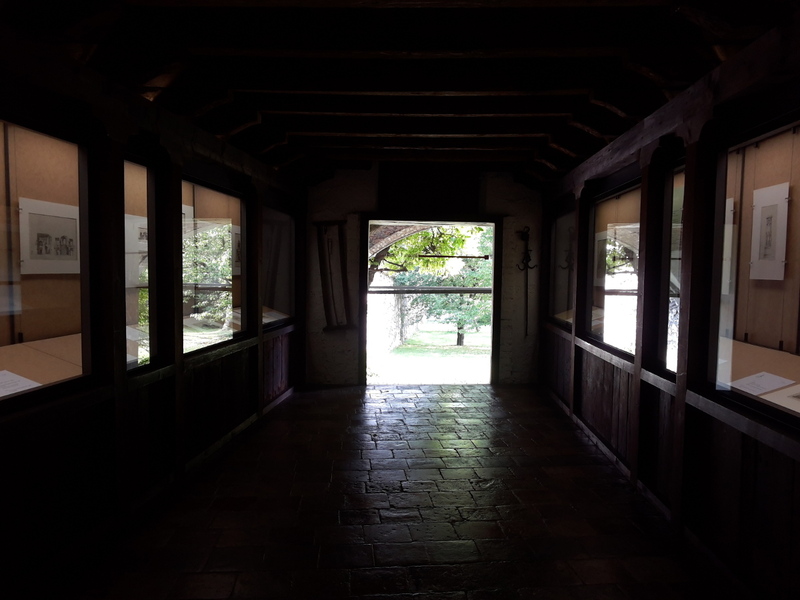 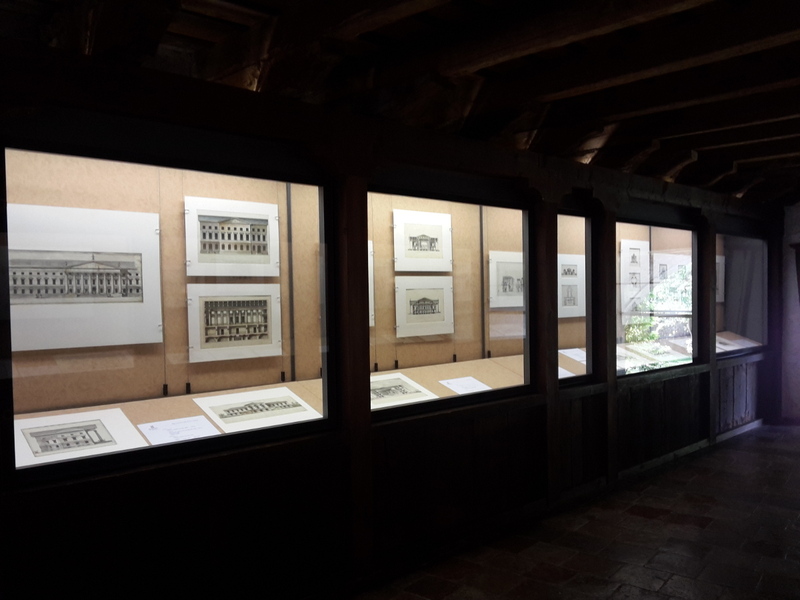 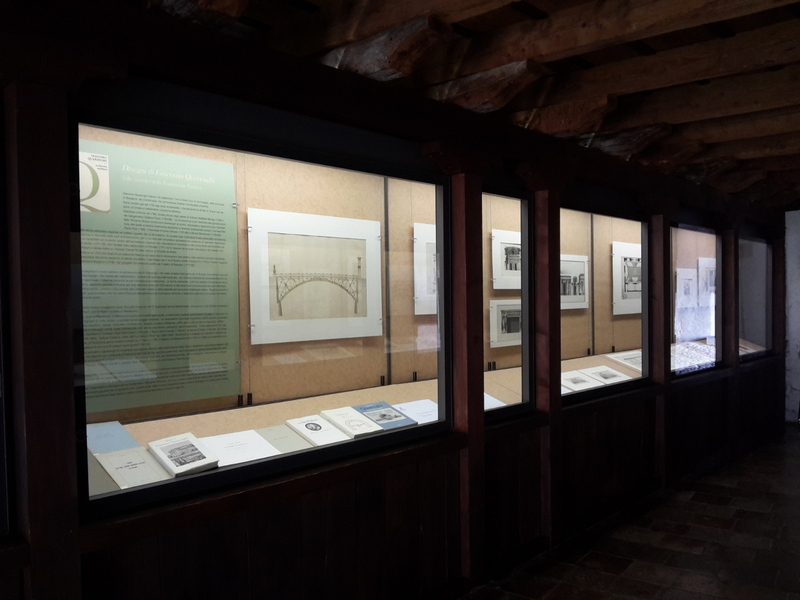 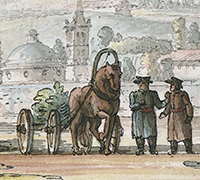 In the Fantoni Museum at Rovetta (Bergamo) is held an exhibition dedicated to the architect Giacomo Quarenghi, on the occasion of the bicentennial of the death. 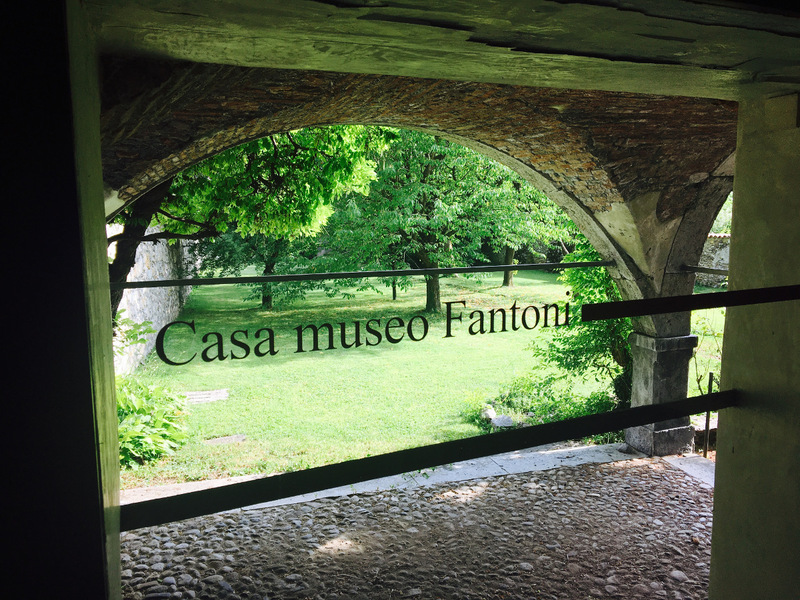 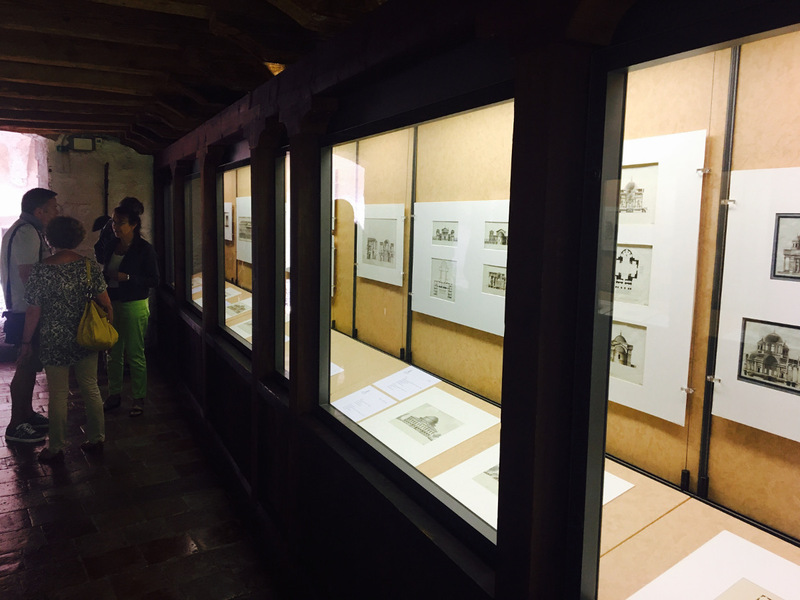 In this occasion will be presented 49 drawings from the collection of the Fantoni Foundation at Rovetta. 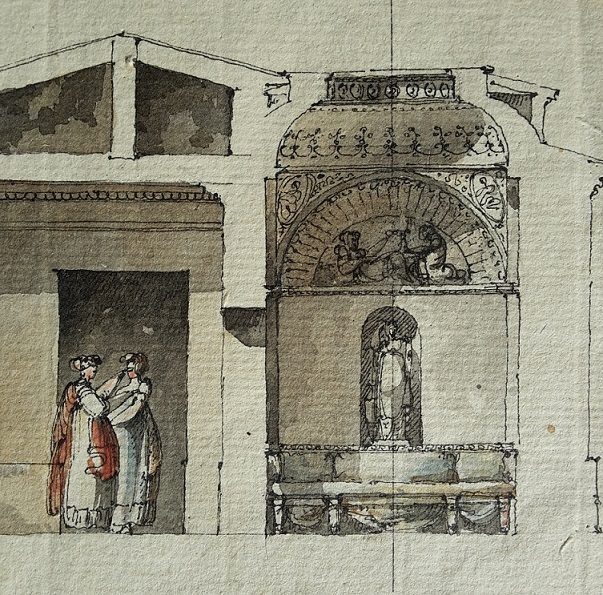 They include architectural projects and views that present a comprehensive image of the various aspects of the art of Giacomo Quarenghi, both in Italy and in Russia, reflecting his former education as a painter, and his special skillness as a draughtsman. 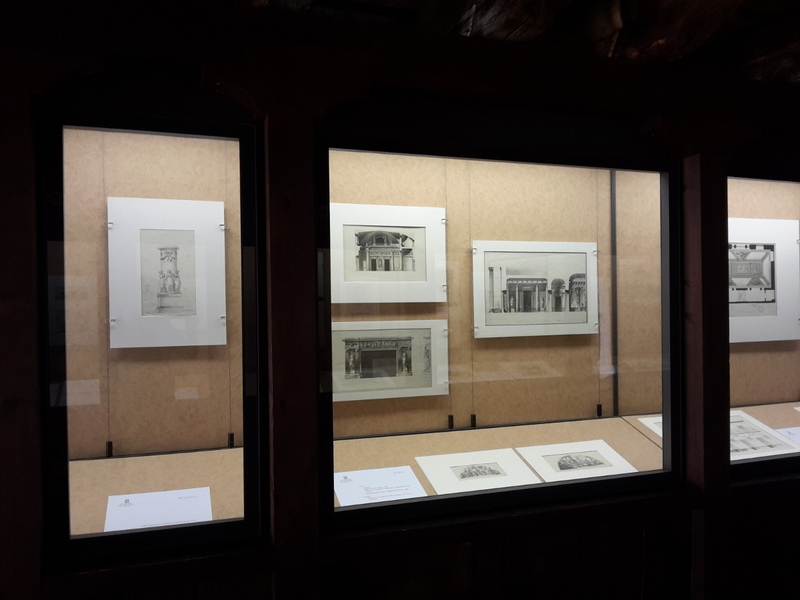 The Fantoni Foundation is also committed in collecting funds and sponsors for the publication of the complete catalogue of the drawings of her Quarenghi collection by the current year.